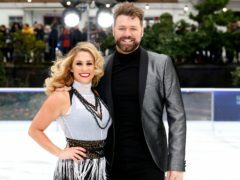 Brian McFadden has missed out on a place in the Dancing On Ice finale after he fell in the skate-off. 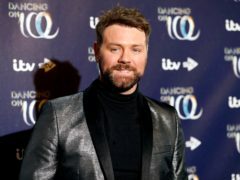 Brian McFadden said he did not expect to even make it to the second week as he performed in the Dancing On Ice semi-final. 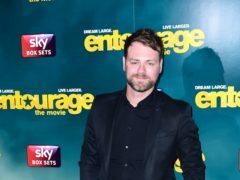 Brian McFadden is set to skate on Dancing On Ice on Sunday after dislocating his shoulder in a fall. 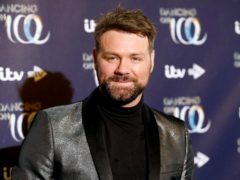 Dancing On Ice star Brian McFadden has been forced to halt training after dislocating his shoulder in a fall. 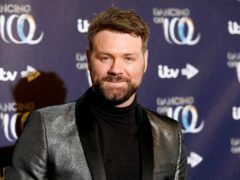 Former Westlife star Brian McFadden has said he hopes he enjoys Dancing On Ice as much as his late friend, Boyzone’s Stephen Gately, did. Dancing On Ice returns on Sunday night with 12 new contestants hoping to skate their way to victory on the ITV talent show. Brian McFadden has said that “diva” Gemma Collins gets blocked from the Dancing On Ice WhatsApp group if she becomes rude. Holly Willoughby and Phillip Schofield have said that there is no need for star-studded line-ups on reality TV shows. 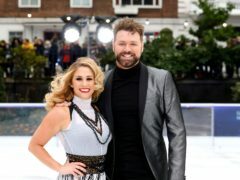 Brian McFadden has joined the return of Dancing On Ice, quipping that he could be “a one-man Torvill and Dean”. 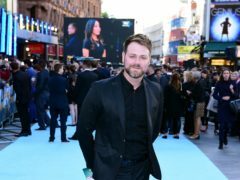 Former Westlife singer Brian McFadden has been criticised by a road safety charity after complaining about his driving ban for speeding. 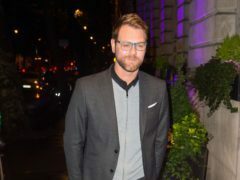 Brian McFadden has had a hair transplant, saying he felt “self conscious and uncomfortable” about his thinning hairline.